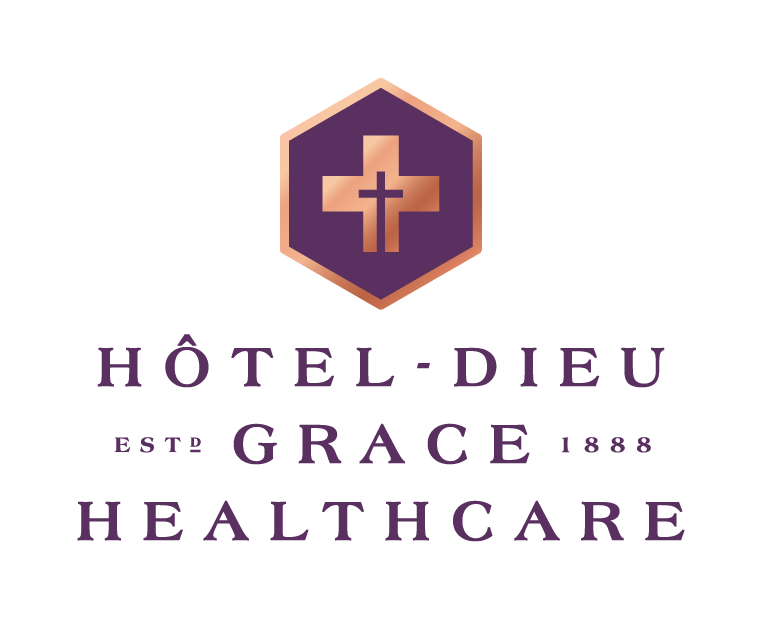 The Hôtel-Dieu Grace Healthcare Logo is the primary asset for our brand and is the preferred logo to represent the brand. 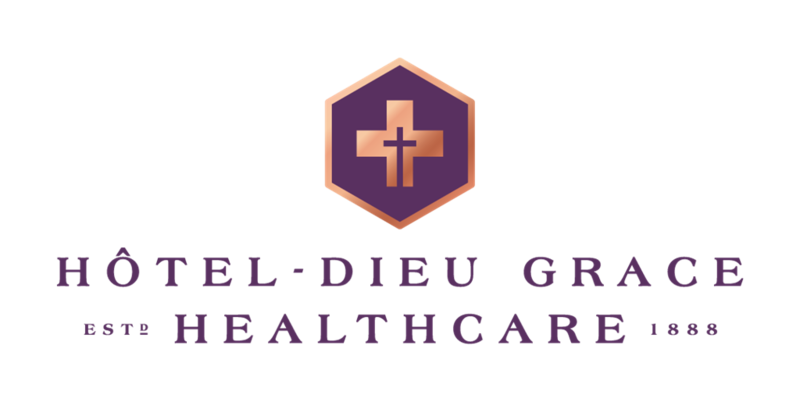 The HDGH Logo represents our organization at the very highest level and in itself tells our story. It should ALWAYS be the most consistent portion of our communications.